SHADHIN developed a fully new English writing font version named “Shadhin font” which will launch soon. 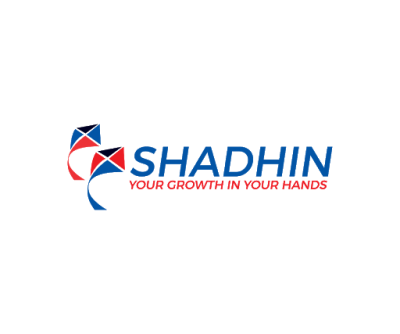 On April 15, 2019 for the first time SHADHIN is going to launch its mobile APP named “Shadhin APP”. 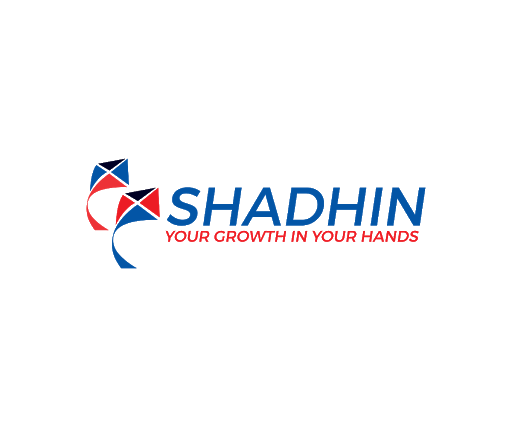 Shadhin will make its transactions via Payment Gateway.